We've transferred our biases to artificial intelligence, and now those machine minds are creating the futures they predict. But there's a way to stop it. In this episode we explore how machine learning is biased, sexist, racist, and prejudiced all around, and we meet the people who can explain why, and are going to try and fix it. @michaelmacphail: He needs to check his phone's privilege. 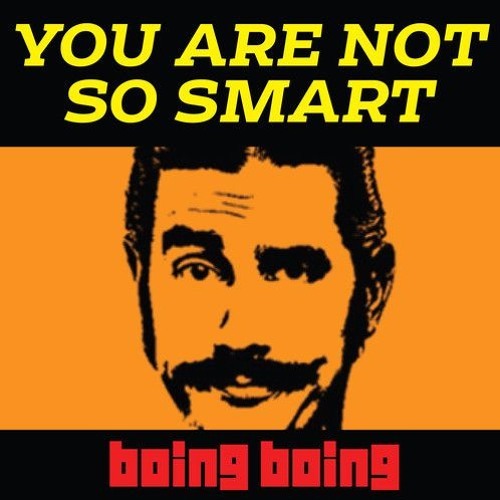 @youarenotsosmart: Right, but for the rest of the episode we explore why this is a problem when we allow these machines to guide our assumptions about the future. 9.6% of nurses in the US are male, 32.4% of doctors in the US are female, 6.61% of pilots are female. Your machine isn't bias, it's just erring on the side of reality.